Background Checks Effective December 31, 2014, Pennsylvania law states that that all Pennsylvania , all employees and volunteers are required to obtain Background Checks if working in direct contact with children and/or youth, (1) before being hired and or volunteering and (2) every 36 months after that. When determining whether a volunteer is responsible for the welfare of a child consider where the volunteer is acting in lieu of or on behalf of a parent. If they are acting in lieu of or on behalf of a parent, they will need clearances. If a determination is made that the volunteer is not responsible for the welfare of a child, you then move on to the second avenue for consideration; whether they have direct contact with children. The second avenue for consideration is whether the volunteer has direct contact with children because they provide care, supervision, guidance or control of children or have routine interaction with children. As the terms are not defined in the statute, we suggest that the common meaning of these terms be used, with child safety serving as the paramount consideration. If the answer to this question is that they provide care, guidance, supervision or control of children, they need clearances. If, however, you determine they do not provide care, guidance, supervision or control of children, you then must consider whether they have routine interaction with children. With regard to routine interaction with children, consideration should be given to what the volunteer’s role is within the agency. Is their contact with children regular, ongoing contact that is integral to their volunteer responsibilities? If you determine they do have direct contact with children, they need clearances. which is published by the PA Dept. of Human Services. The references are to PA statutes found at 23 Pa C.S. Chapter 63. Each club should review and have an understanding of this. 1 – Q. If I go to the HS Interact club meetings each month as the RC advisor, and meet with multiple students and with a Teacher there too, do I need all 3 background checks? A. Yes, we must have our representatives who attend Interact meetings go through a clearance. 2 - Q. If only once a year I drive two 17 year old HS juniors to Camp Neidig, do I need to get all 3 background checks? 3 – Q. if I were in charge of transporting one or more youth exchange students or interact youth to district conference and there was another adult in the car would I need clearance? 4 – Q. If i were taking a student or interact youth to a Rotary club meeting then back to school and there was another adult in the car would I need clearance? A. It appears that the answers are "yes". Adult(s caring for a minor as volunteers through a not-for-profit such as Rotary should have at least one adult with a clearance in the car or attending the Interact meeting with the students. It appears that it will not be necessary for an FBI check and the PA clearances will both be free beginning July 25, 2015. The applications are easy. 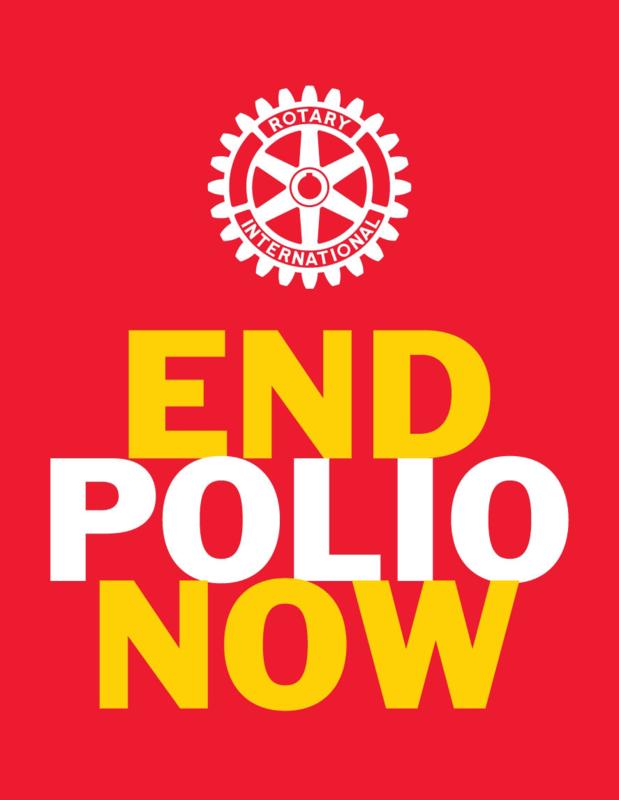 Each Rotary club might just ask as many willing members as possible to fill out the forms and the club will submit them to cover a three year period. It would take 10 minutes of a meeting. If you have a "history" that might be a problem, just do not fill out the forms. All of this is primarily to protect the children, yet it also helps protect the clubs from some liability claims.